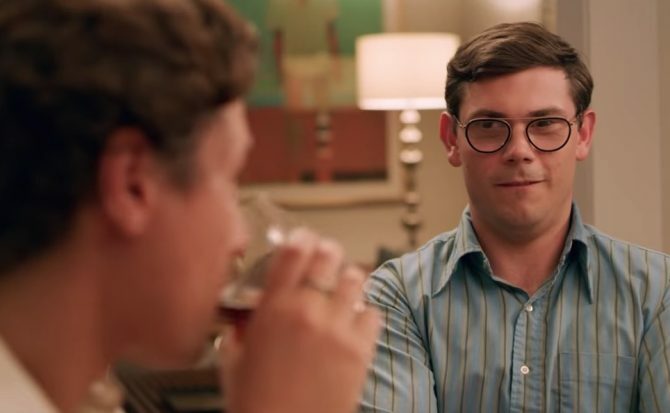 Fresh off the launch of his new Netflix series, actor Ryan O’Connell has joined the It Gets Better Project for a video message to queer youth. In the video, O’Connell, who identifies as gay and lives with cerebral palsy, opens up about coming out as gay and disabled, and how both involved a good deal of courage. Ryan finally came out in 2015 with the publication of his memoir I’m Special: And Other Lies We Tell Ourselves, and with a personal essay published online. “I woke up feeling a million pounds lighter,” he recalls the morning of publication. For O’Connell, coming out not only brought him newfound self-esteem, but it also granted him a new level of fame. The book and article captured the attention of actor/producer Jim Parsons, who began championing the story as fodder for a new TV series. Four years later, Netflix greenlit the series, propelling O’Connell to new heights of success. Special streams on Netflix now. This was a great show, and Ryan love you. this brown man says you can get it. I enjoyed his portrayal. I enjoyed the show very much. And he’s attractive.